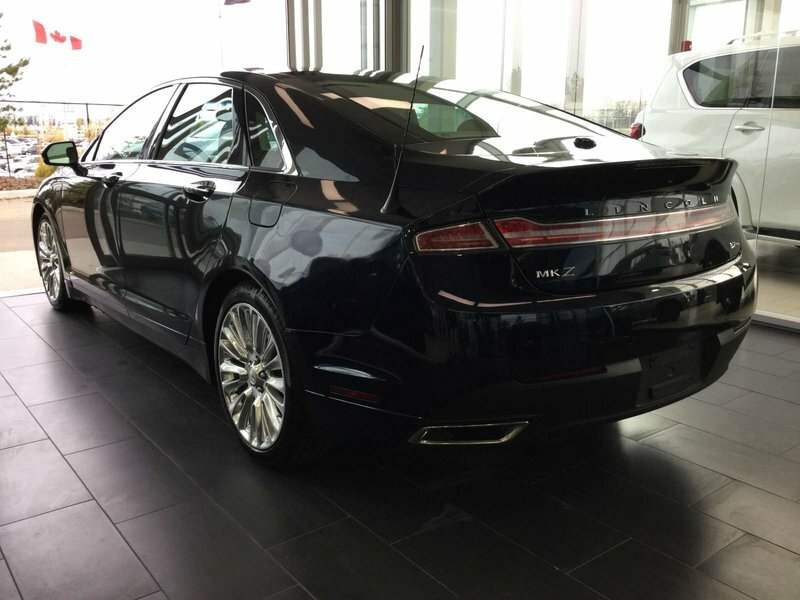 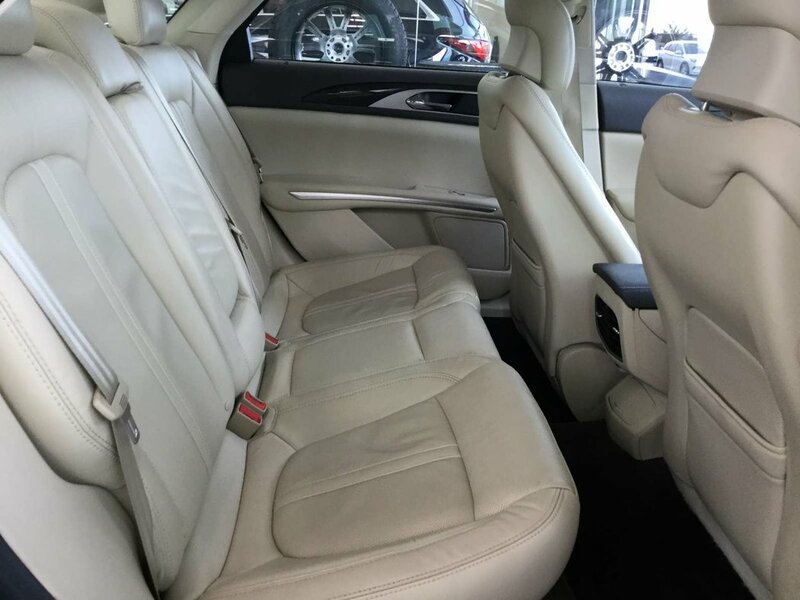 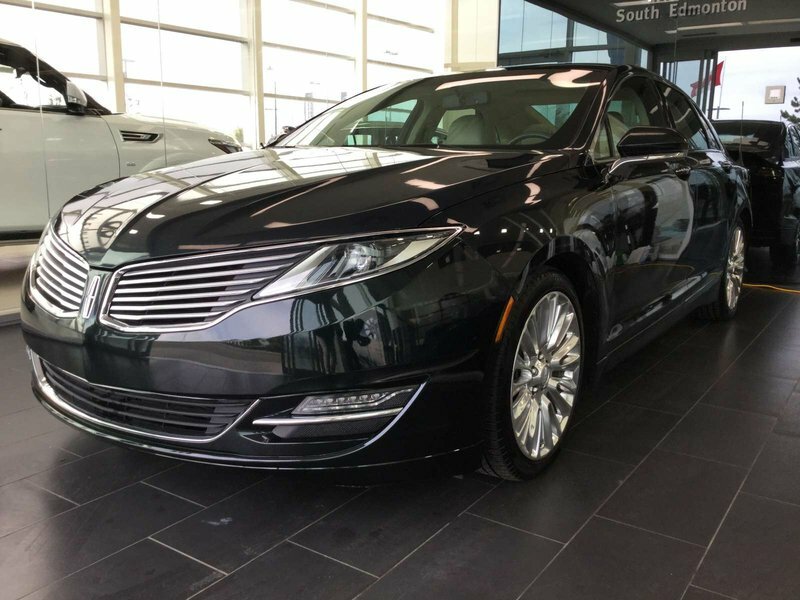 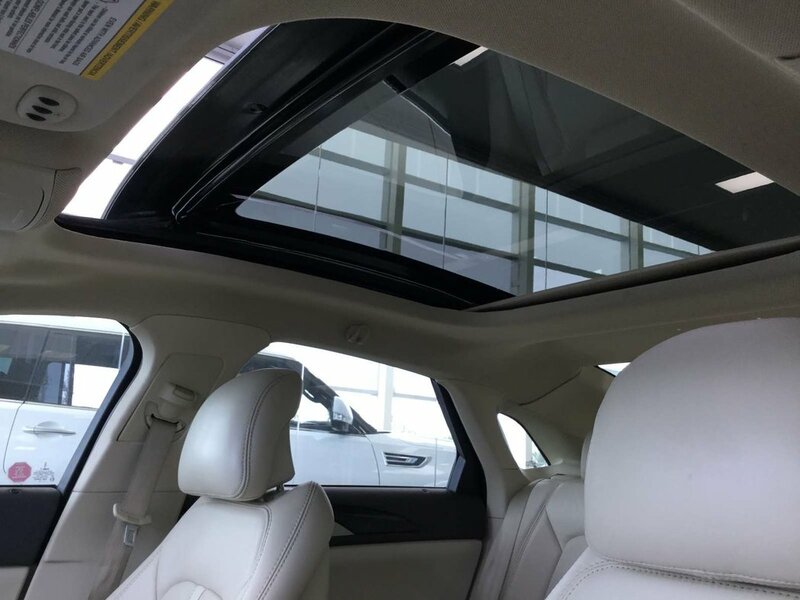 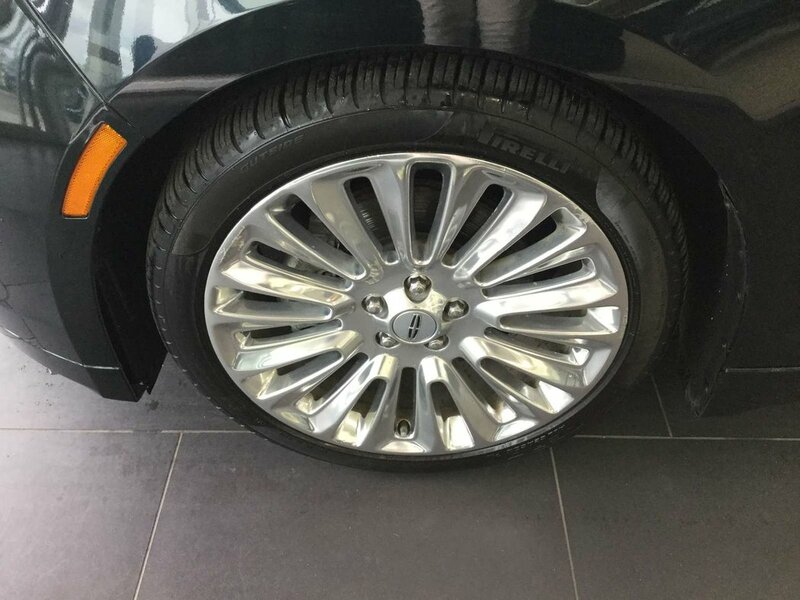 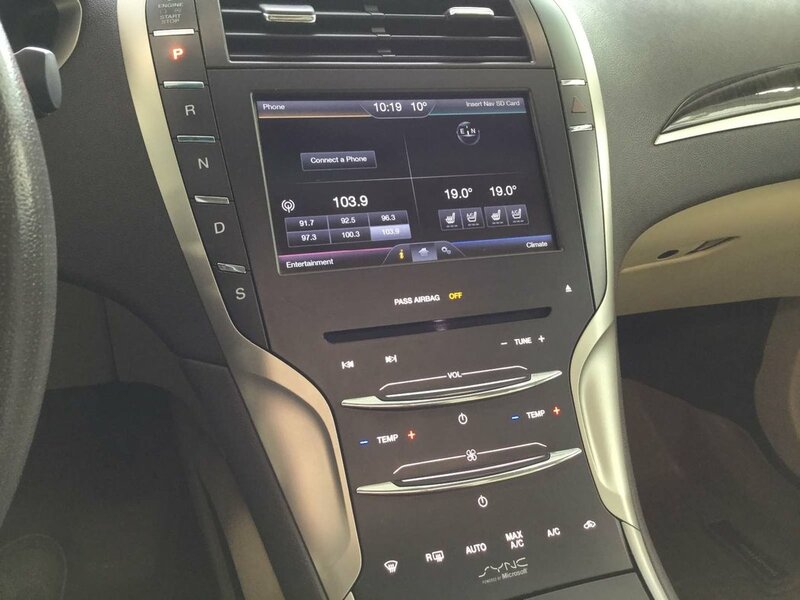 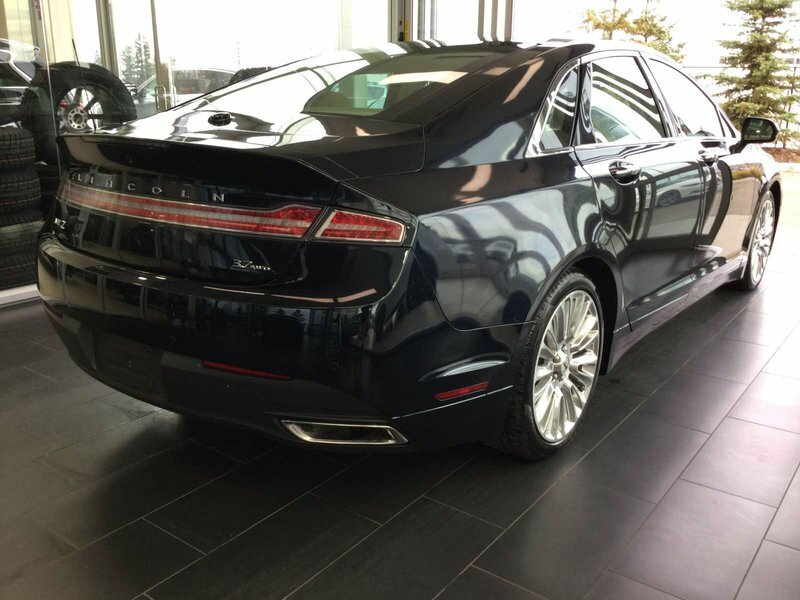 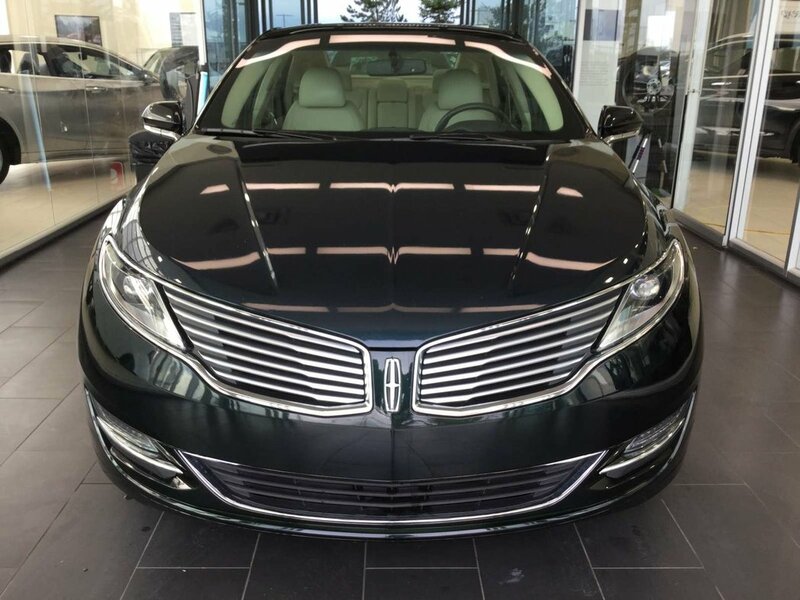 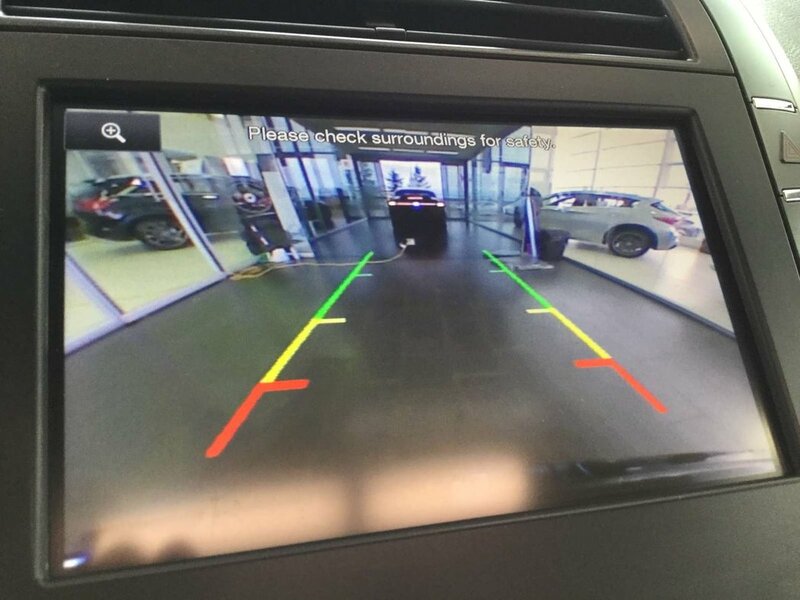 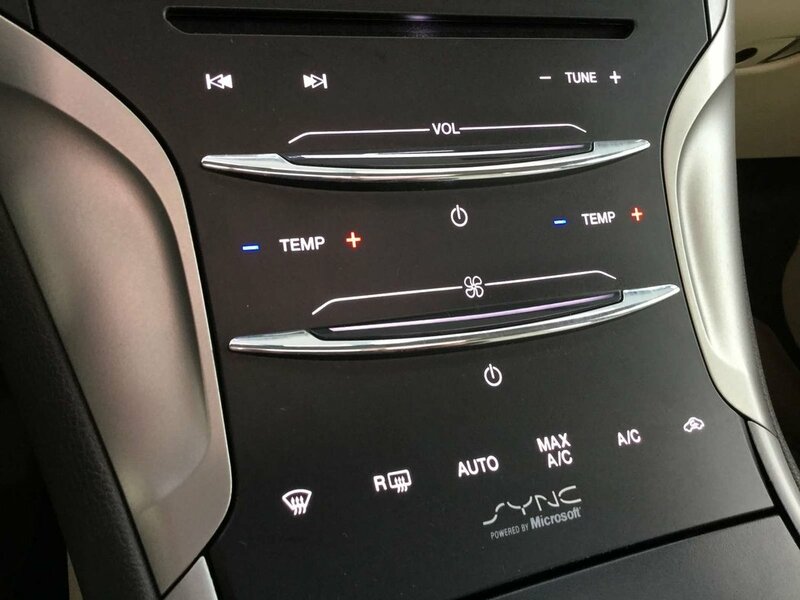 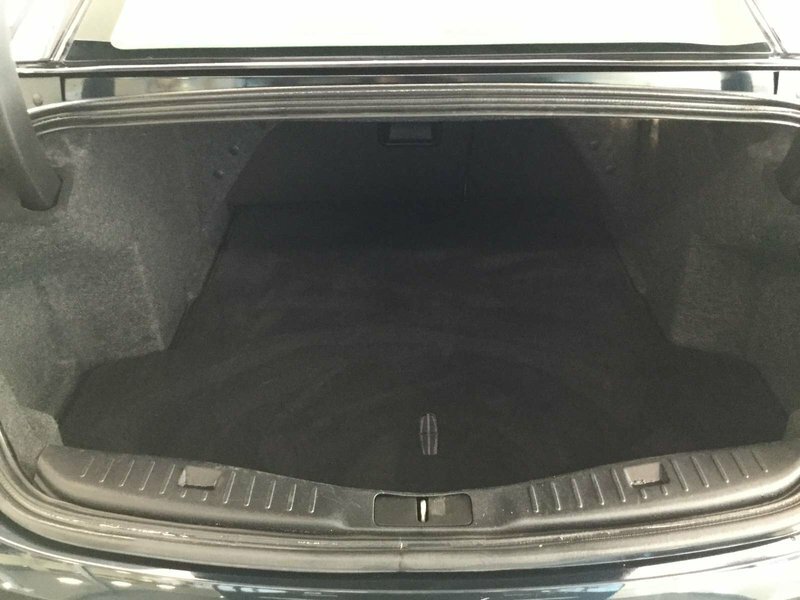 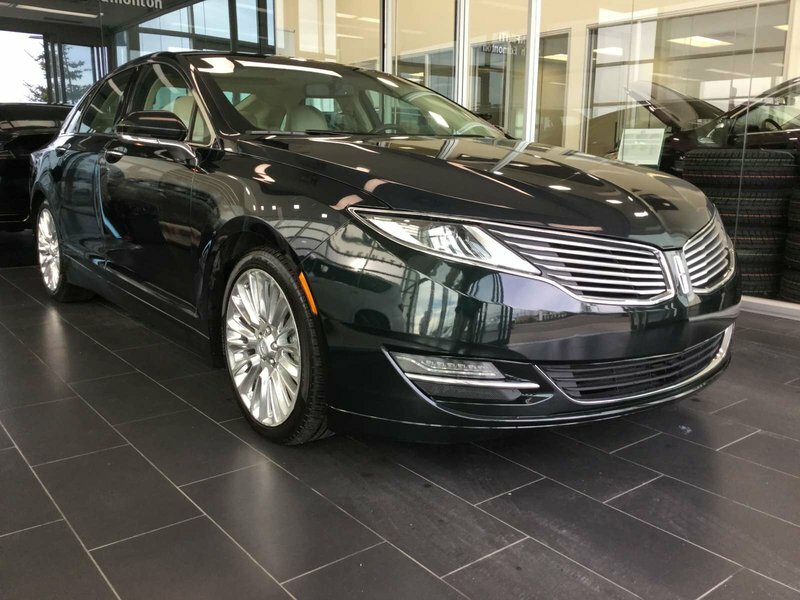 Our 2014 Lincoln MKZ in black pearl coat comes equipped with power leather heated/cooled seats, remote start, sunroof, bluetooth handsfree connectivity, navigation and more! 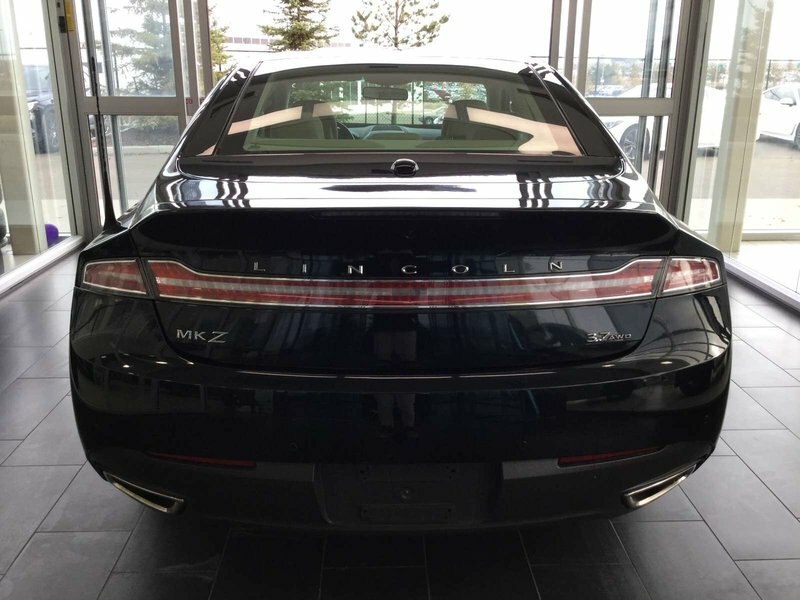 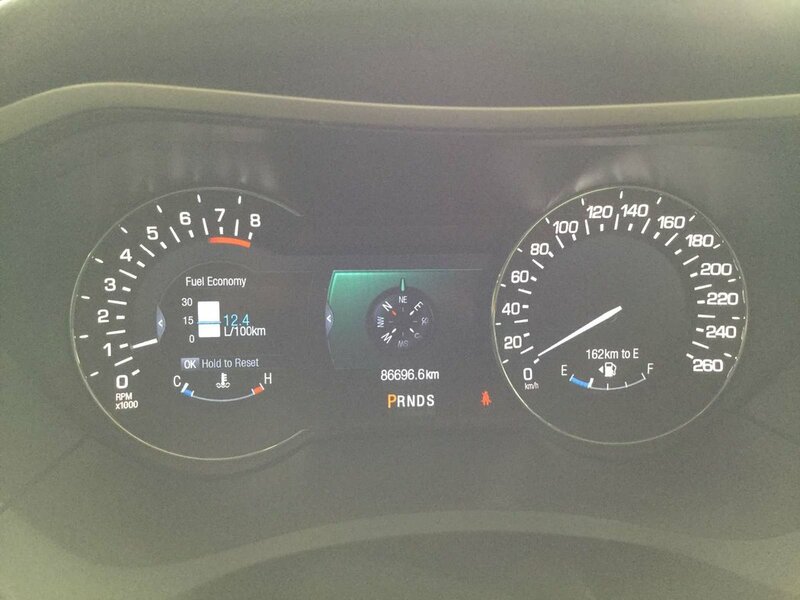 Power delivery is handled via a 3.7L V6 producing 231 HP and 270 ft/lbs of torque. 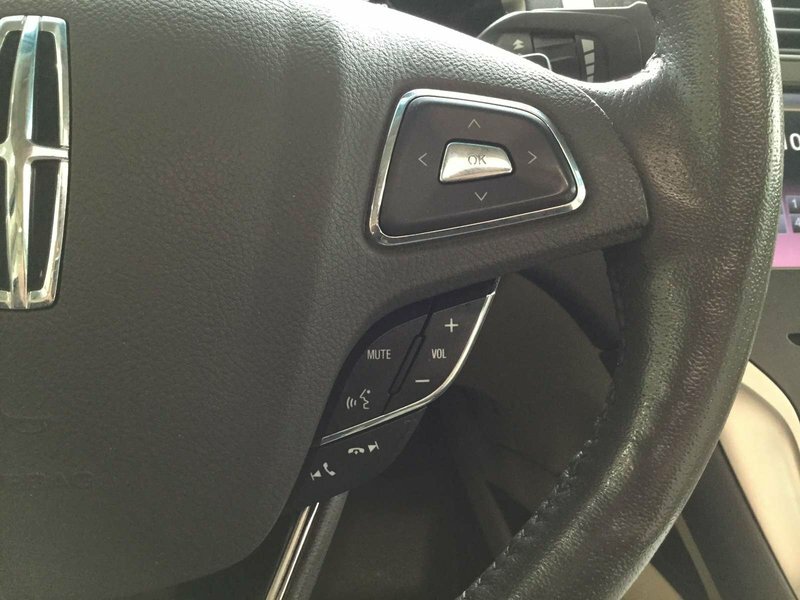 The transmission is a automatic, routing power to 4 wheels. 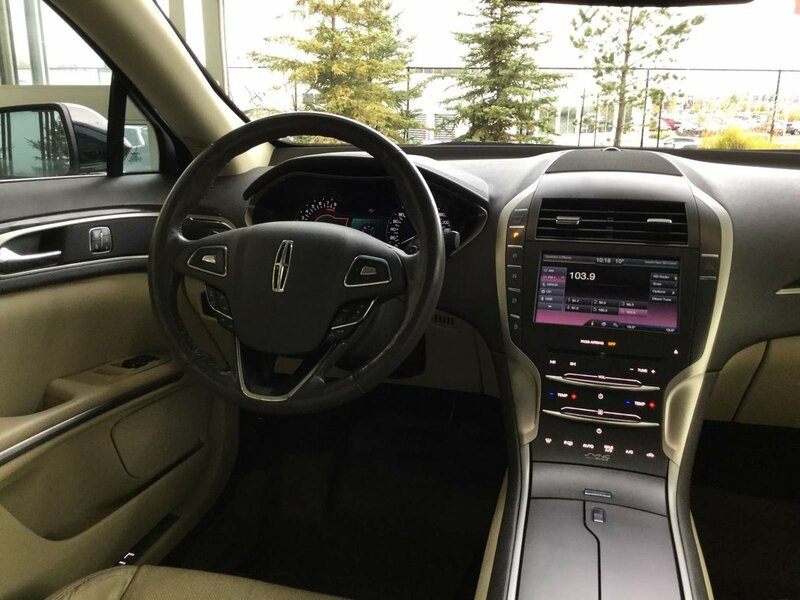 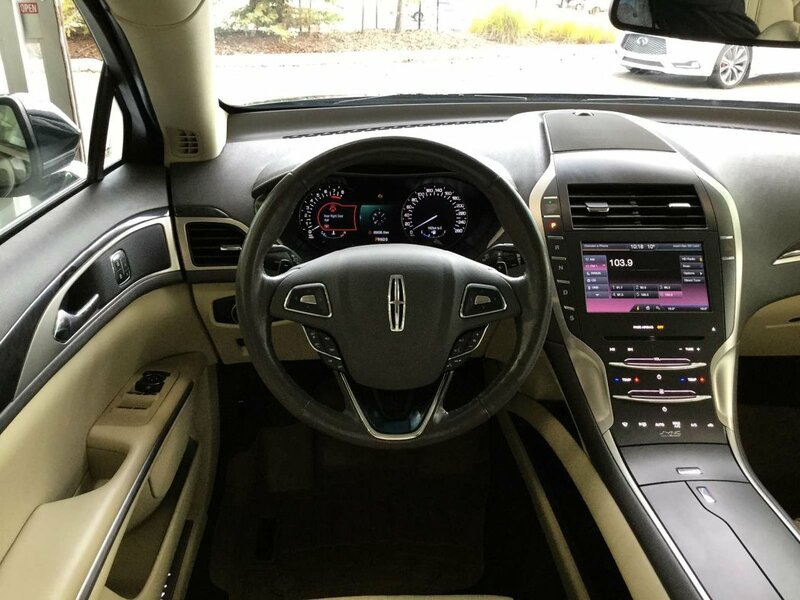 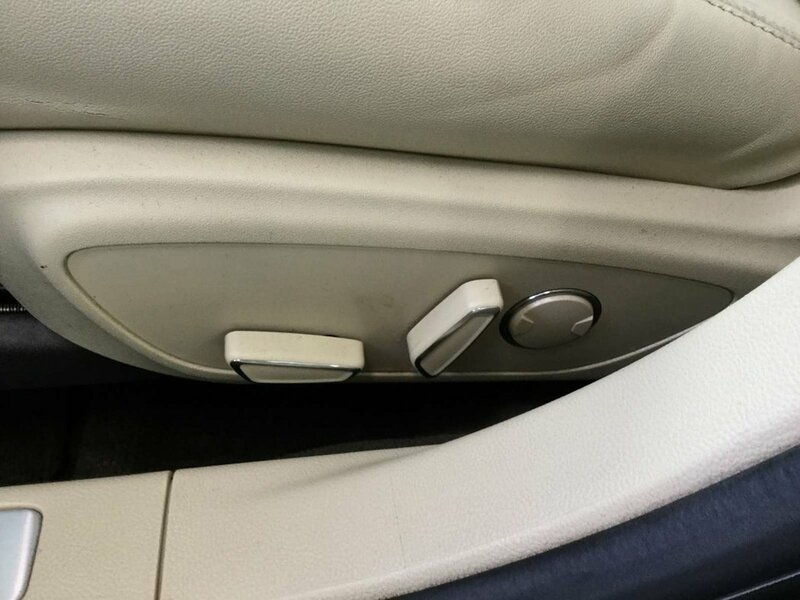 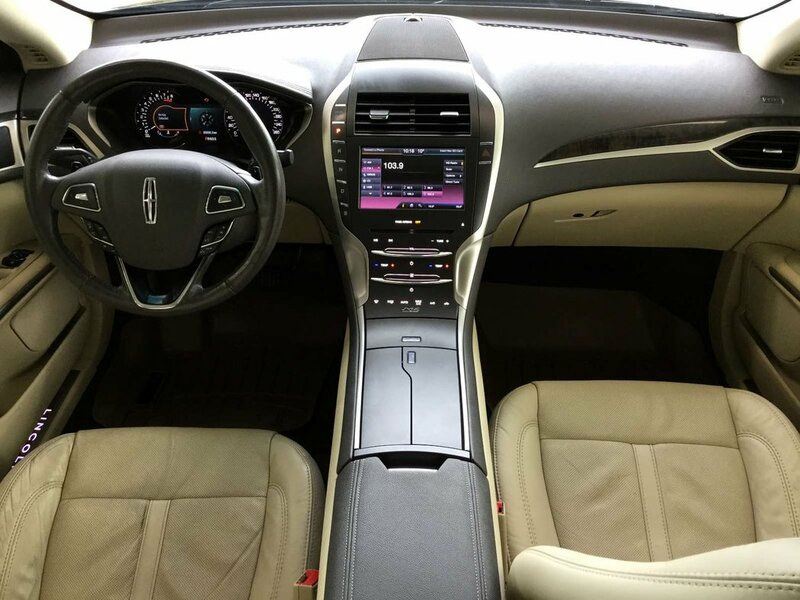 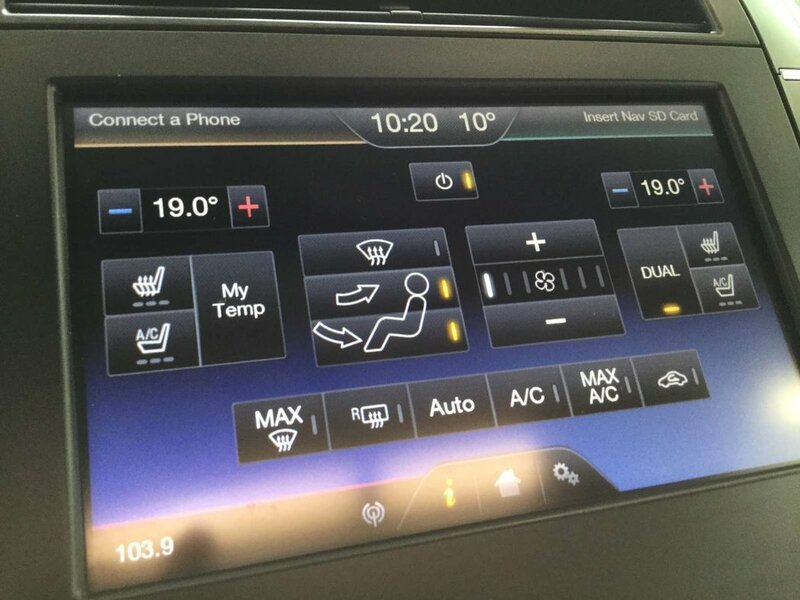 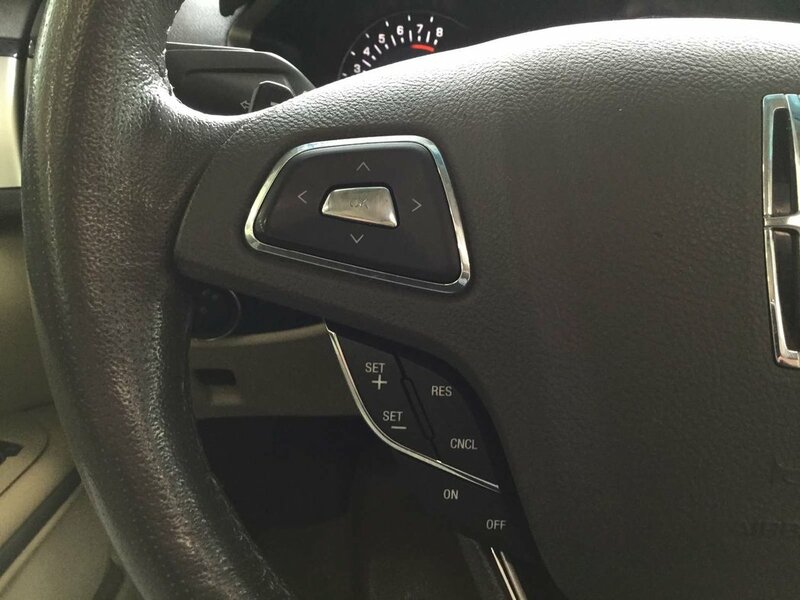 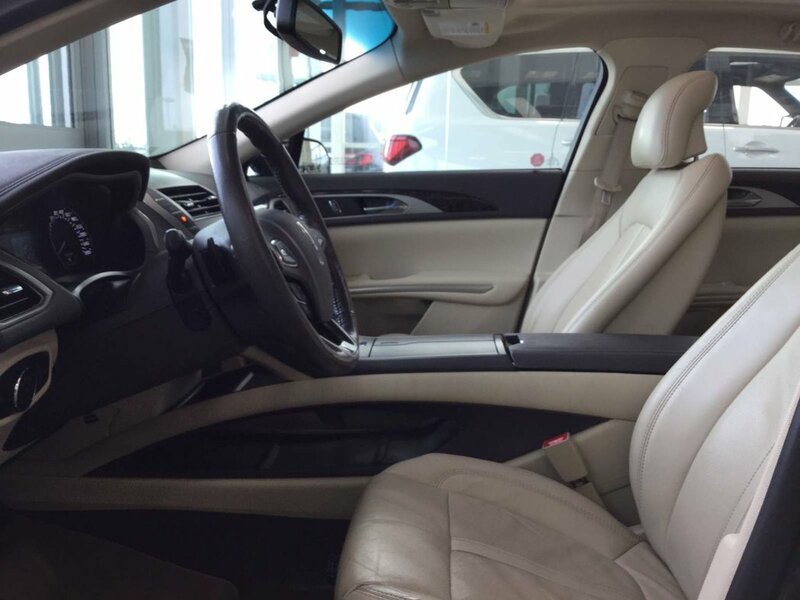 The MKZ seats up to 5 comfortably on leather seats.